There are very few people on the internet who go all out to help and serve their communities, and one of them is my good friend and amazing blogger, Gaurav Jaggi. 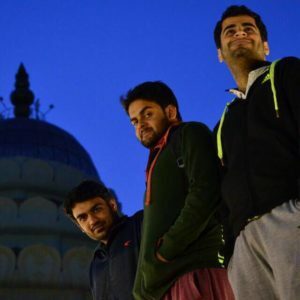 Coming from humble beginnings, Gaurav, started off as a freelance content writer while he was still studying in National Institute of Technology, Kurukshetra. Within a short span of 3 years, he transitioned from just being a content writer, to a full-fledged internet entrepreneur, and ended up dropping out of college by year 3. His blog blogwithjags.com is definitely an inspiration for many bloggers and SEO experts in India. His high-impact webinars have drawn thousands of viewers. Let’s dive into his personal journey. 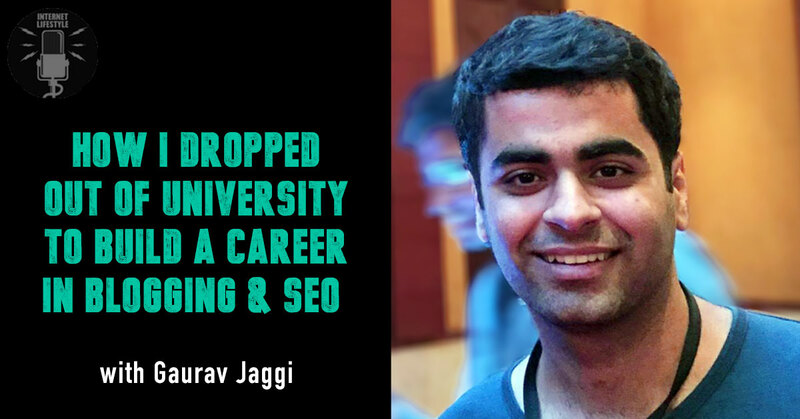 Today, GAURAV JAGGI runs a top notch, niche Blogging & SEO company with a very talented team of experts making tons of money through their websites. His networking and relationship building skills have helped him connect with many top marketers in the online space. He’s a fitness freak, loves his mom, and does everything for the happiness of his family. It was really inspiring to have interviewed GAURAV JAGGI and I’m sure that you will walk out with at least 3-5 key learnings which can totally transform your life after hearing this interview! Make Over $1000 A WeekThe 12 Simple Steps To Building A Profitable Business Online! CLICK HERE To Learn More. Working alone will take you to small milestones. Developing teams & systems will take things big time! Networking and building relationships online is one of the most important factors for success. Content writing can either make you a slave or make you super rich. Make your decision. Internet Entrepreneurship is not just about working hard. It’s about living a life of balance – fitness, family, etc. Getting started is more important than getting perfect. Always keep experimenting. Reinvest your income back into your business to scale faster. BlogWithJags.com – His main blog. Tune into all this high quality webinars. 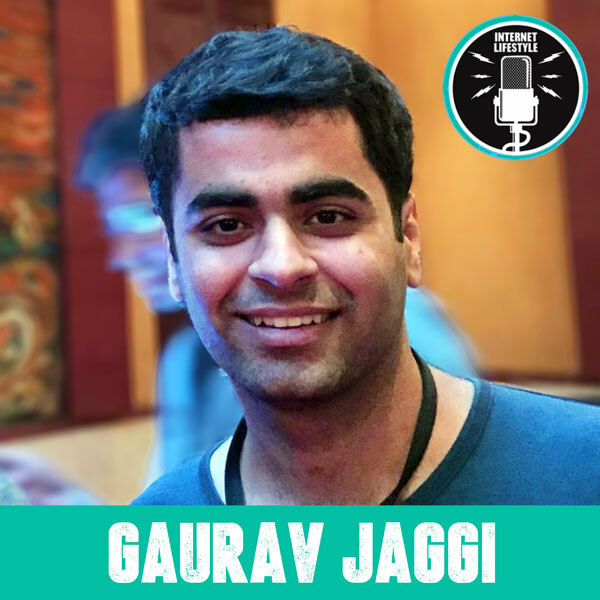 If you found this Gaurav Jaggi interview inspirational, then subscribe on the sidebar to get on our PRIORITY LIST, and get notified on new episodes as they come fresh out of the oven! Thanks Kavita! Yes, it truly was… Gaurav is awesome. The interview was truly awesome…Thanks for this. I really wanted to hear him after watching his series of awesome webinars. Keep it up :D.
Welcome Pramendra! Glad you found this valuable… What message stuck to your head? Great work Siddharth, Wish you much Success . Thanks Sravani. Yes, the whole point is to bring out a different flavour in the blogosphere.. and I’m really happy that you found this format different and useful. Amazing and inspiring journey of GAURAV JAGGI, but i never found any interview of you. Have you ever gave any if yes send me link. Thanks Mukesh! I’m glad that you found this interview useful. Inspiring interview and amazing journey of Gaurav Jaggi. Its good to hear from such an Inspirational poster like Gaurav Jaggi sharing in-depth experiences. Great job Sidddarth. You’re welcome Midhun. Watch out for more such podcasts! You’re welcome Prakash. Glad to know that you found this valuable. Watch out for more such episodes. this is really inspiring story,and it will motivate us to achieve our goal,I m following him on fb. It was awesome. I am following Gaurav Jaggi from last one year. And yes is a good inspiration for all of us. Yes, Sudhir.. he’s really an inspiration for many Indian bloggers. I need to be one from you..!! can anyone of guide me ..!! Just tune into our podcasts, blog posts, and facebook communities and you can learn all that you need. This was truly inspirational. Sid, you are really doing a great job in presenting good profiles with your analysis about their factors for success. Keep doing that. Maybe a graphic chart would make it even more awesome. Hey Thanks Sreejesh. That’s a very good idea – will look at adding a graphic chart of their stories. Cool. Will surely be checking his blog after leaving a comment here. I simply like this kind of posts. Thanks Robin! Keep coming back for more..